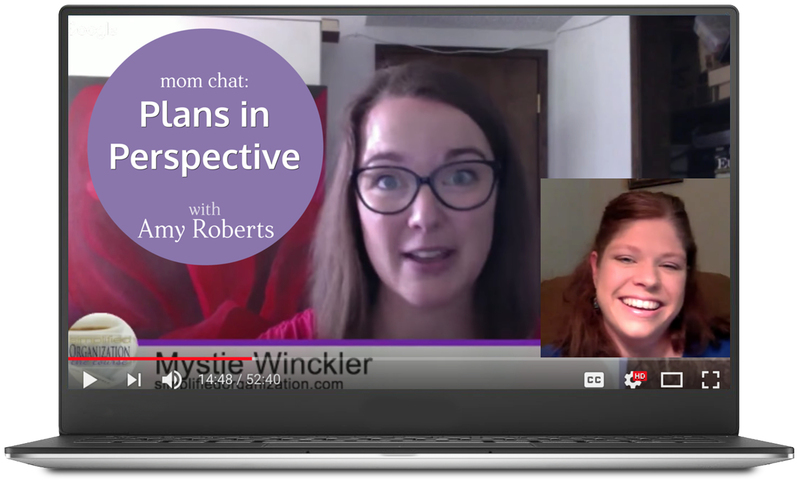 In this fun, free chat replay, Mystie Winckler – homeschooling mother of 5 – and Amy Roberts – homeschooling mother of 10 – share their planning practices and how to persevere even when plans never seem to pan out. They discuss the components of a useful plan, including times for rest and recharging. 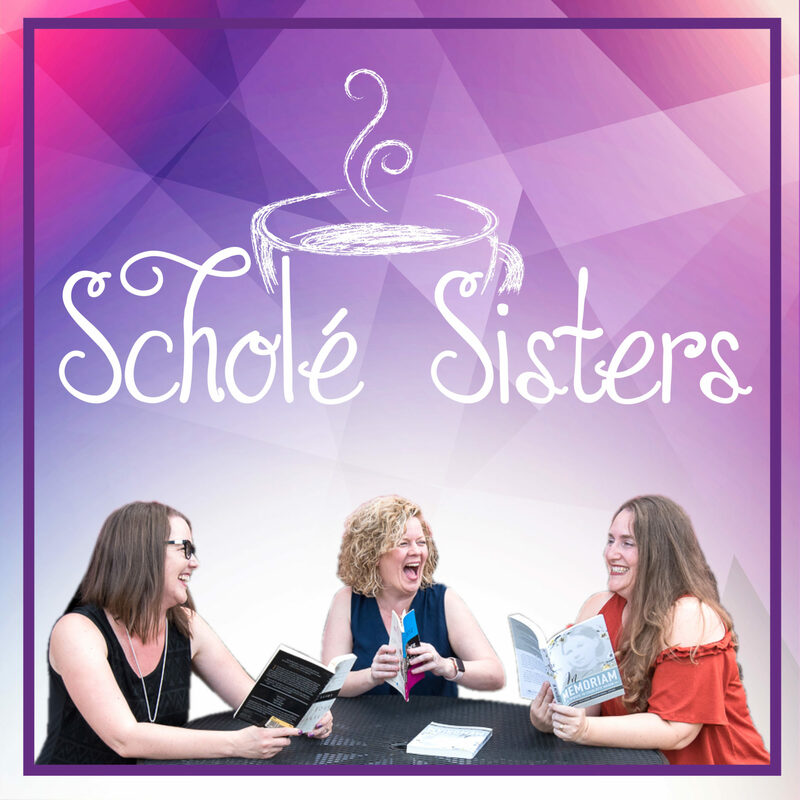 Mystie can be found at her blog, Simply Convivial, her podcasts The Convivial Homeschool and Simplified Organization, and on Instagram (@mystiewinckler). 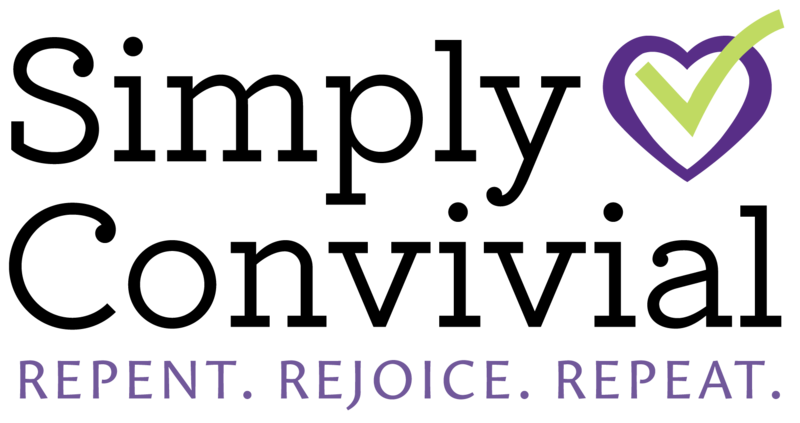 Amy can be found at her blog, Raising Arrows, her podcast of the same name, and on Instagram (@amyraisingarrows) and Facebook. Be sure to hit the “Access replay” button on the confirmation email in order to receive the replay link.